to get a free eCookbook with our top 5 healthy breakfast recipes. The weather has been so nice out! ☀ it inspired me to make my Goji Coconut Açaí Smoothie Bowl for lunch. Let me tell you, this recipe is so good, I literally scarfed it down. It’s the perfect bowl to eat for lunch on a nice sunny day. Besides the fact that this smoothie is super refreshing, it’s also super healthy, nutrient dense, and filled with superfoods. Bananas are a good source of potassium, açaí and goji berries are both high in antioxidants, and hemp seeds are high in protein. Plus Blender Bombs have all the ingredients you would normally add into a smoothie (flax seeds, hemp seeds, chia seeds, honey, dates, açaí, goji berries, coconut) – all rolled into one little ball to pop in your smoothie. They make your smoothie a meal replacement, with enough nutrients to keep you full. They also make making smoothies so much easier. Topped with coconut, goji berries, and hemp hearts. But feel free to use whatever toppings you want. I love putting granola on top for a nice crunch, or berries. This recipe serves 1, but you could easily double it, if serving 2. 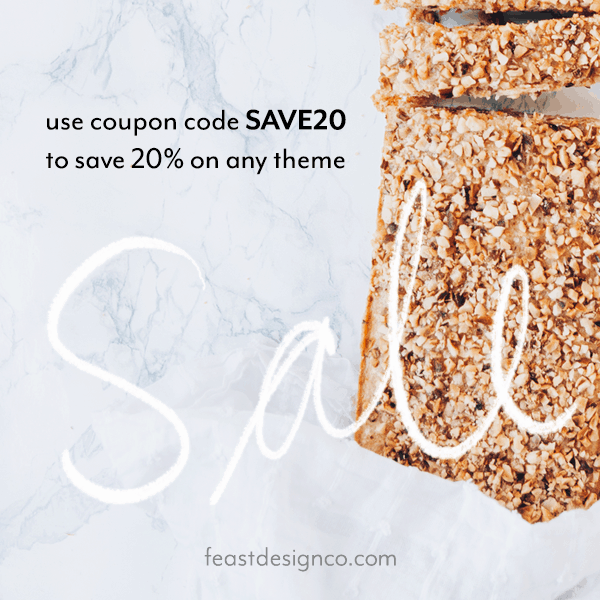 Buy now from Feast Design Co. It's nice to meet you! I'm Kelsey. Full time Publicist and part-time healthy lifestyle enthusiast. This is my personal blog to share my weight loss story, favorite recipes, healthy eating tips, and more.